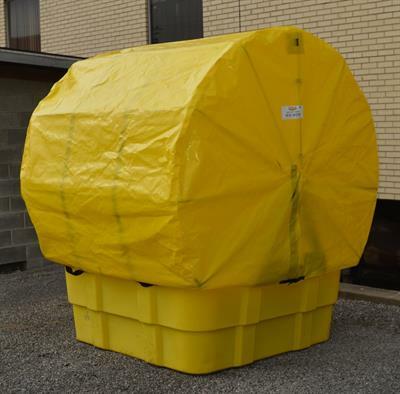 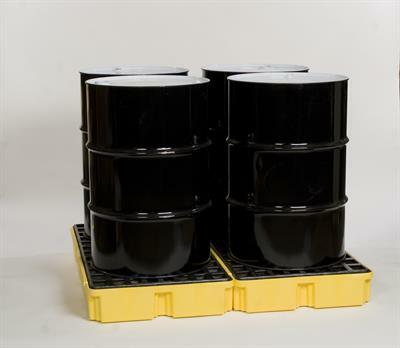 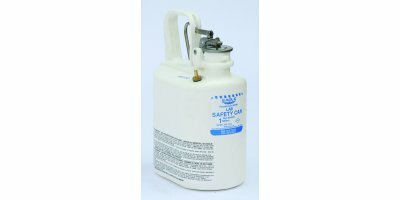 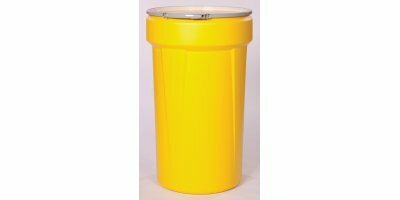 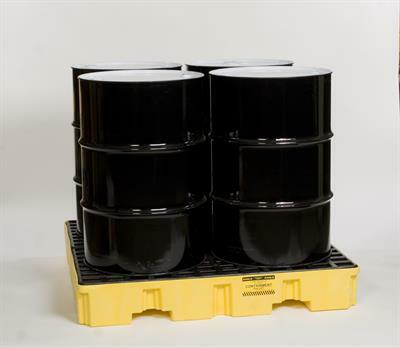 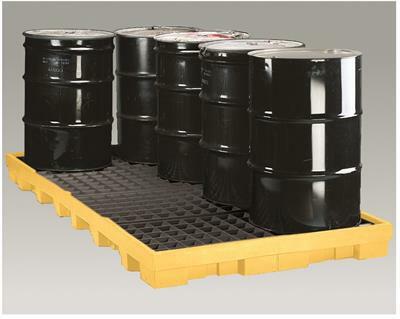 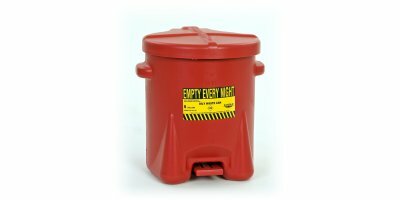 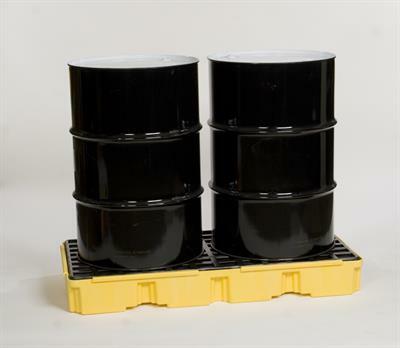 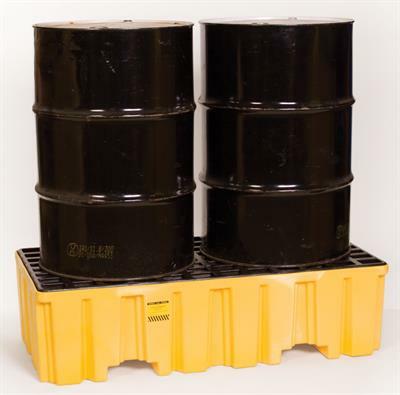 Eagle 2 Drum Pallet 1620 is constructed of durable yellow high density polyethylene (HDPE) for excellent chemical resistance. 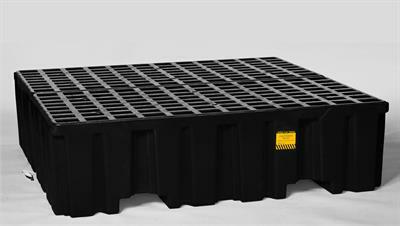 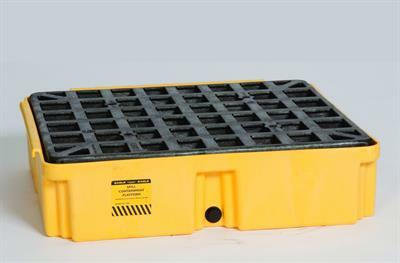 This platform includes Eagle's patented removable HDPE grating and a drain for easy cleaning and has convenient fork lift pockets. 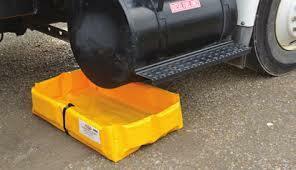 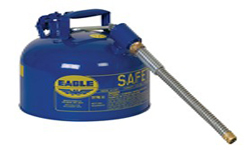 Eagle Quik-Deploy™ Folding SpillNEST™ are a compact and affordable solution for fast response to leaks and drips. 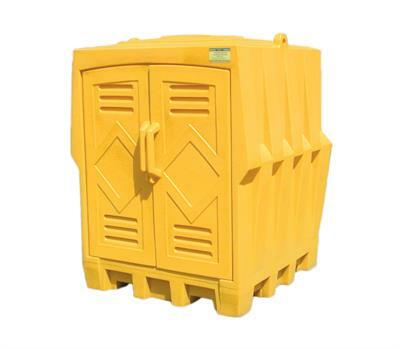 Features a 6' sidewall and is available in six sizes. 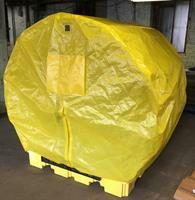 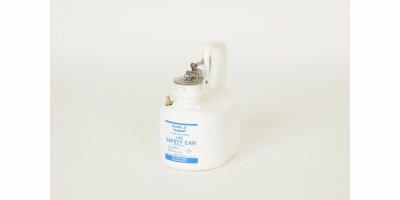 100% Leak Tested before shipment.